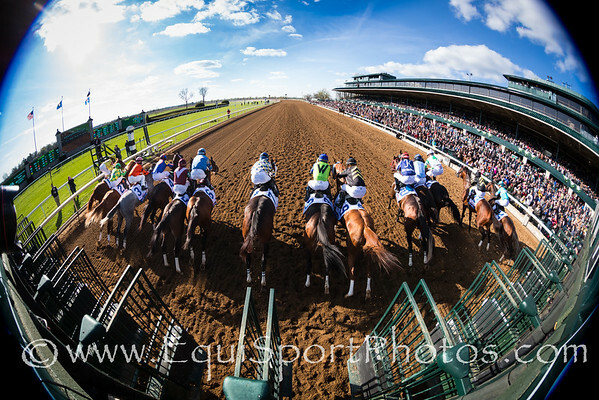 Horse racing photography from Keeneland. Photos in this gallery have been used editorially in the Paulick Report. 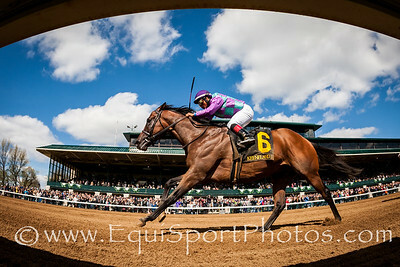 For personal or ad use photos, please contact the track photographer, "Coady Photography". 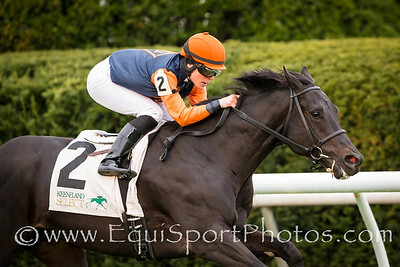 Emma-Jayne Wilson at Keeneland 4.08.16. 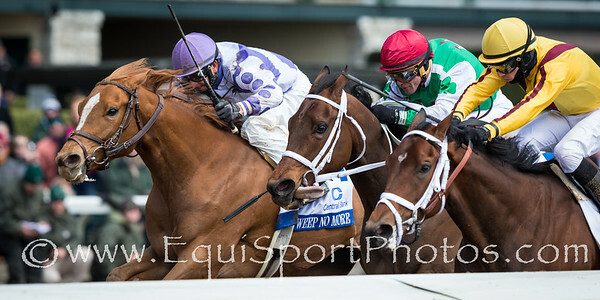 Weep No More (Mineshaft) wins The Ashland (G1) at Keeneland on 4.9.2016. 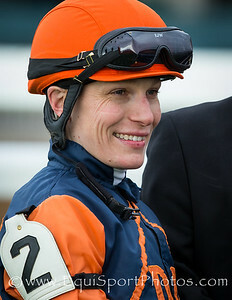 Corey Lanerie up, Rusty Arnold trainer, Ashbrook Farm owner. 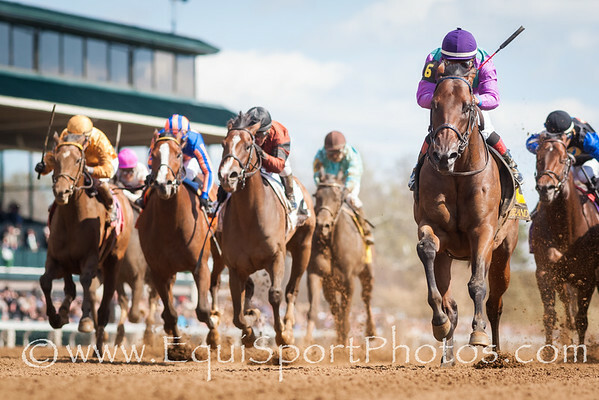 Ami's Flatter (Flatter) wins the Commonwealth (G3) at Keeneland on 4.9.2016. 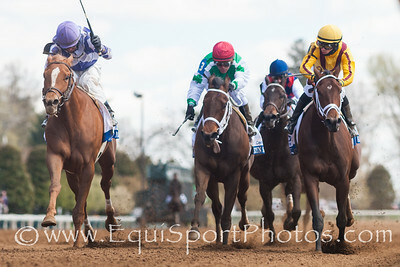 Martin Garcia up, Josie Carroll trainer, Ivan Dalos owner. 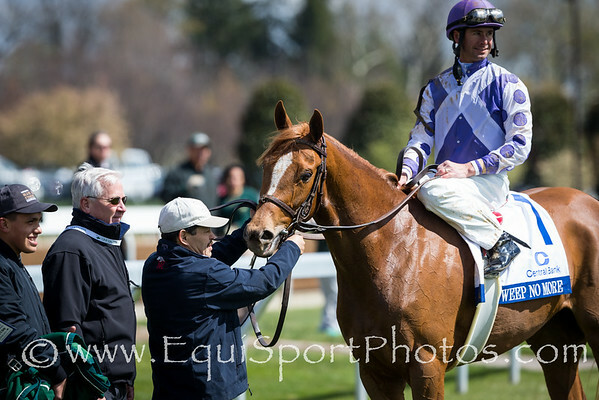 Joe Bravo at Keeneland 4.09.16. 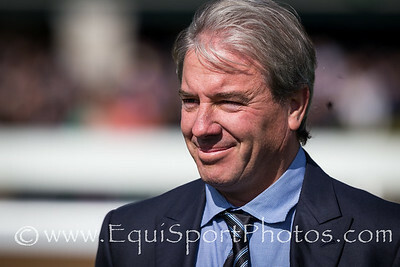 Wesley Ward at Keeneland 4.09.16. 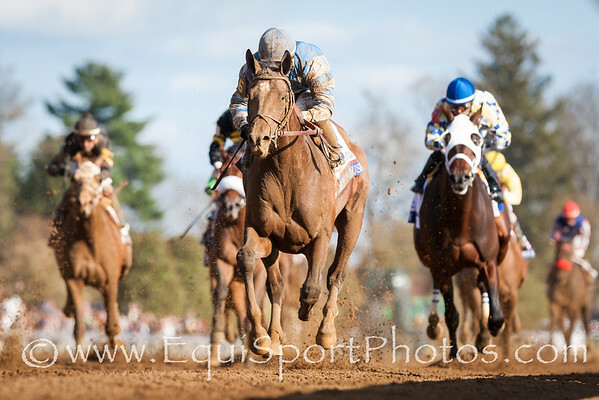 Brody's Cause (Giant's Causeway) wins the Bluegrass Stakes at Keeneland on 4.9.2016. 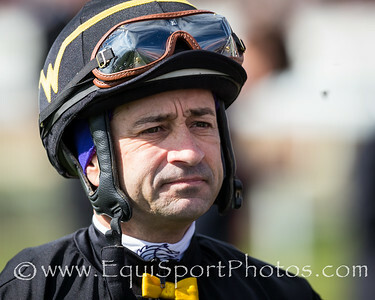 Luis Saez up, Dale Romans trainer, Albaugh Family Stables owner.